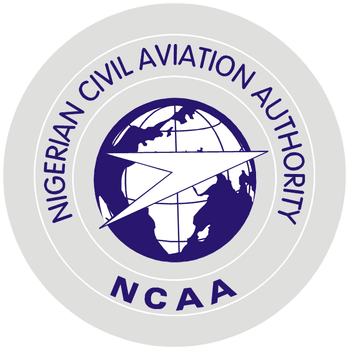 NCAA therefore said it was disturbed by reports that some foreign airlines are declining to accept Nigeria’s local currency – the naira as payment for tickets. In other words, “some foreign airlines have blatantly resorted to selling tickets only in foreign currency. This act is considered insensitive to passengers who have elected on their own volition to choose the airlines for their travel,” the regulatory body said in a statement signed by its spokesman, Sam Adurogboye. NCAA noted that such action is contrary to the provisions of the Bilateral Air Services Agreement (BASA) between Nigeria and other countries as contained in Article 8 (4). “As a consequence of this action, the regulatory authority has written warning letters to such erring airlines to immediately comply with the provisions of BASA and CBN directive. Sales of tickets and services should henceforth be offered to air travellers in naira without further delay. “However, the federal government of Nigeria has taken measures to ameliorate the subsisting foreign exchange issues,” NCAA said. A source from a major foreign carrier said it receives naira directly from customers but aware that during the period when there was parallel market and official exchange rate, some banks insisted in payment in dollars or the customers would use the parallel exchange rate to pay the equivalent of the dollar rates advertised. Also an indigenous carrier that advertises its fares in dollars argued that it is an international airline and therefore advertises its fares in dollars but in Nigeria it accepts naira payment, noting that every airline ought to sell tickets in local currency.